There are many instances in the mining industry where a slurry must be thoroughly mixed. In some cases, the mixing is to keep particles in suspension. In others, the slurry is mixed to allow larger particles to separate out and sink to the bottom for collection. When chemicals are added, they must often be mixed into a slurry. Flotation cells use mixing to allow lighter particles to rise to the surface. There have traditionally been few options for mixing slurry - a mechanical mixer or using pumps to recirculate the slurry. Both consume large amounts of electrical energy and are prone to failures due to seals, bearings and wear to the mixing blades. 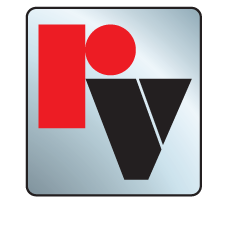 As part of Red Valve's commitment to the mining industry, the Tideflex Air Sparging Valves were developed for use in flotation cells, railcars, mixing tanks and ash silos. The patented design of the Tideflex Air Sparging Valve stops backflow into the header pipe, keeping the line operational even after a prolonged shutdown. 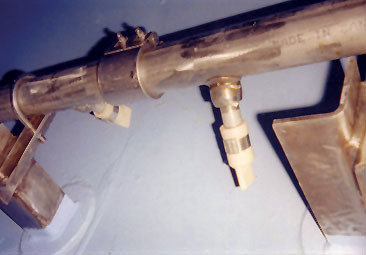 The unique duckbill shape of the valve increases the jet velocity of the air, increasing the mixing action.